Winter rainfall areas: From July – end November. 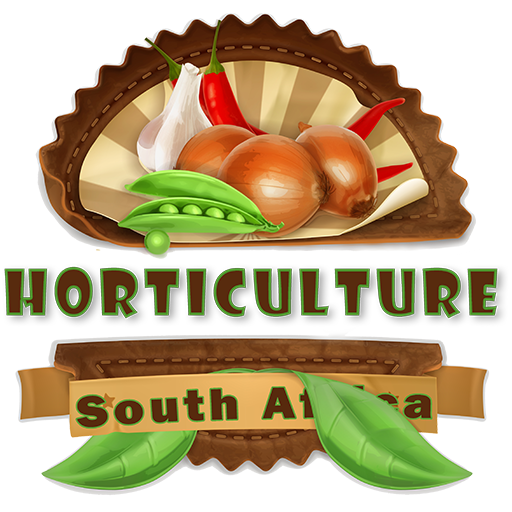 In the higher rainfall areas of the Western Cape the seed should not be sown later than February – March for a winter crop, because the plants grow slowly during the cold, wet winter months. Lowveld: Sowing takes place from February – August. Summer plantings often die of fungus infection and sunburn. The high temperatures reduce quality of the product. Beetroot is not grown on a large scale in the Lowveld because normal summer crops are more profitable in the winter. The middleveld: The best sowing times for the Middleveld is from February to March and then again from August to mid-October. Untimely running to seed use to be a serious problem in the past and breeding work on beetroot in south Africa was begin mainly because of the losses resulting from this undesirable trait. These days the problem seldom arises if the seed is sown at the right time. It is thus very important to sow at the times recommended by the variety. The round beetroot types usually being more inclined to bolt that the long-round or long-pointed types. The variety Detroit Dark Red was formerly very prone to bolting. When showings are made after March on the highveld, and later than mid-April in the Middleveld, the plants develop so slowly that the crop is not ready for lifting until the send of August, or even later. By that time many of the plants are already showing signs of bolting. Certain European varieties are highly resistant to bolting. Avon Early can be planted throughout the year in the highveld without bolting. The reason why plants bolt or go into seed is stress. As soon as climatic conditions are not conducive to survival the plants changes its focus on ‘survival’ or reproduction. Once the plant has started the process of going into seed there is nothing one can do. Not even cooler conditions thereafter will stop the process. Beetroot is sown in rows to manage weeds better. But, it can be broadcast by hand and then worked into the soil with a harrow. When using mechanical implements the rows are 450mm apart and the seed is spaced 25-50mm apart in the row. In home gardens in-row spacing is shorter (300-350mm). After thinning all the double seedlings the spacing should be 300mm by 70mm. With furrow irrigation the seed is sown in furrows 75mm deep after it has been irrigated (the soil must be moist during sowing). Once sown the seed is covered with 15-30mm of topsoil. 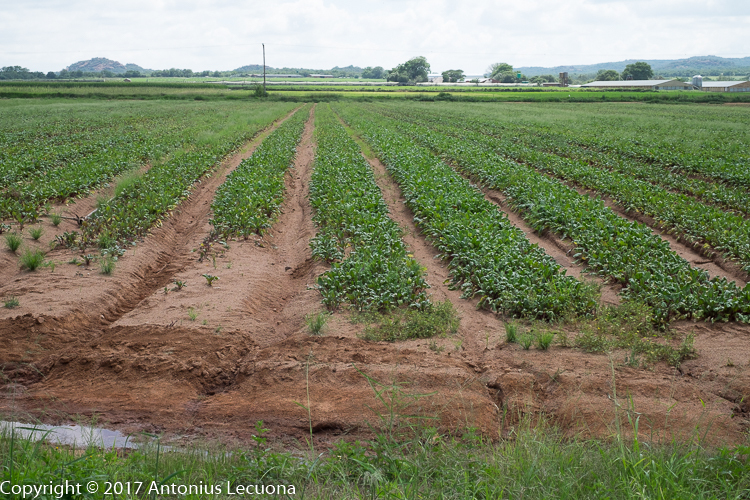 Once the seedlings emerge they irrigation water is led along the shallow furrows. Accurate mechanical planters place seed at fixed intervals in the row. 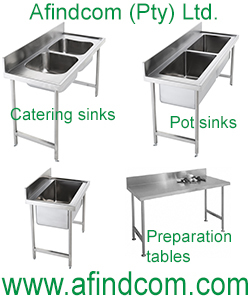 Although faster and easier, they are sensitive to soil preparation. If it is not done properly, poor germination will result. So using mechanical planters does not guarantee good stands. You have to use graded seed to ensure all the seed are of the same size. This makes it much more expensive as well. There are monogerm varieties with only one seed per fruit (seed cluster). The advantage is that each fruit provides only one plant so thinning out is not required. These varieties are ideal when using mechanical planters. Accurate planters are also used when double rows are sown. The rows are 75-100mm apart and 325mm apart in the row. Seed is planted 25-50mm in the row.